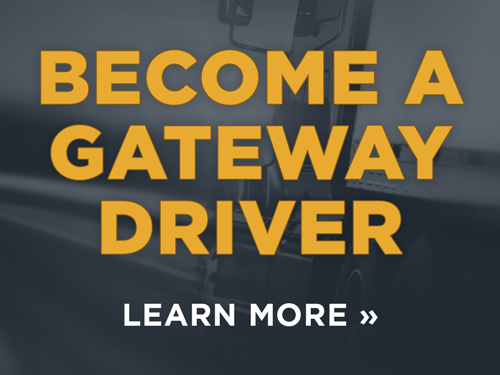 Less Than Truckload (LTL) Shipping | Gateway Distribution, Inc.
Gateway Distribution works with customers with a diverse range of requirements and budgets. Accordingly, we provide several freight shipping options to accommodate your needs. Less Than Truck Load (LTL) is one option we offer that is effective for both smaller budgets and smaller shipments. An LTL shipment will be on a truck with other shipments along the same route. The costs are shared, though the freight will take a little longer to arrive than if it were shipped separately. Don’t worry, we will provide you with a delivery date and stick to it. Whether a shipment is FTL or LTL will depend on the amount of freight. Our experts can help you determine the best shipping method for your quantity and type of materials.